Open Government – ITER – Instituto Tecnológico y de Energías Renovables, S.A.
A cooperation agreement was drawn up to establish the conditions governing the data storage and information-gathering activities of the Tenerife island council, and the sharing of that information with the Tenerife public, in the context of the island council’s Open Government initiative. Establishing technological strategies, best practice and technological alternatives, in relation to making publicly available information and data regarding the management of public services and the work of the island council, in accordance with international Open Data standards. Advising and providing technical support to the Tenerife island council regarding the capture of the information and data that are to be made available. 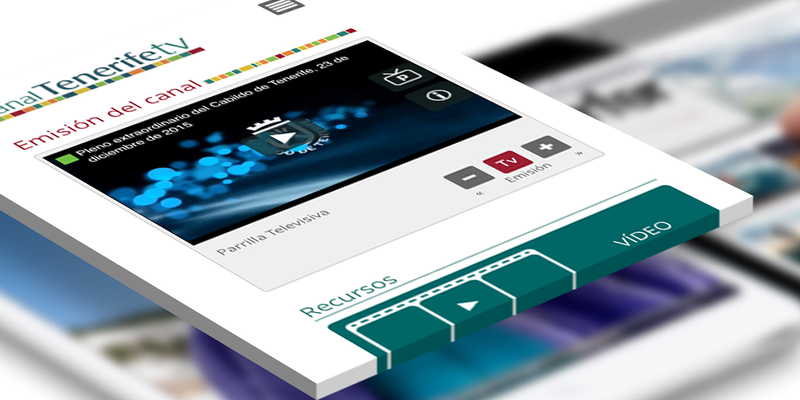 Putting into the public domain audiovisual content generated from the activity of the Tenerife island council, with the aim of publishing them on the Internet through an institutional digital platform. As set out in the agreement, identifying best practices and technological alternatives, providing advice and technical support to the island council’s various departments and services regarding the collection of information and data that are to be made public in accordance with Open Data standards. This action, aimed at establishing an open data map and at developing the open data portal, will prioritise the publication of at least two data sets of the institution. The scope of the Tenerife island council’s open data map is represented by the council’s Services Division, specifically with regard to those data whose publication is most relevant, whether or not they are already on the Services database, though not on the council’s central databases; the data to be included are those which constitute a measurable result of any activity of the Services department.